Compulsive Eating Disorder, J, Age 54, Where Are You? Trying to find you You are a brave 54 year old woman suffering from compulsive eating. You wrote to me today for help. When I responded to your post, a firewall bounced my response to you back to me. I can't reach you. Perhaps we can find each other again via my blog. I will keep your identifying information removed from this post as I try to connect with you again. 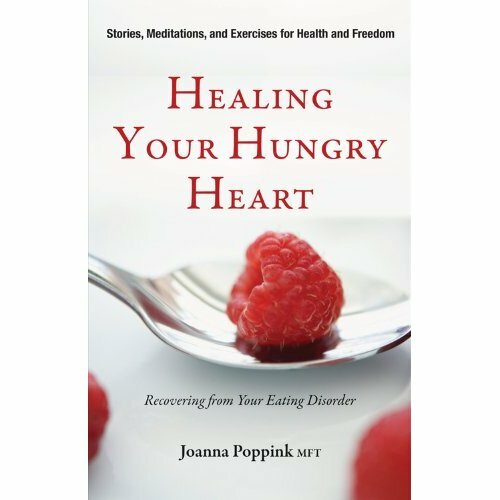 P. S. Compulsive Eating Disorder, J, Age 54, Where Are You? The personal blog post worked! The 54 year old woman seeking help for her compulsive eating wrote me from a different e-mail address. I was able to send her referrals for psychotherapists in her home town. My colleagues were fast and generous in responding with suggestions and helpful guidance.